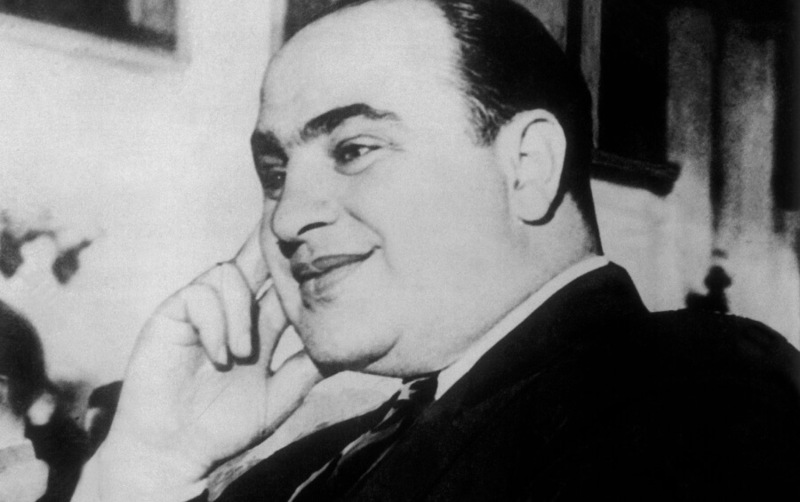 Alphonse Capone was born in Brooklyn, New York, on January 17, 1899. By the time he was just 30 years old, his net worth was a whopping $100 million (that’s about $1.3 billion in today’s dollars when accounting for inflation). More than 600 gangsters worked for the mobster. 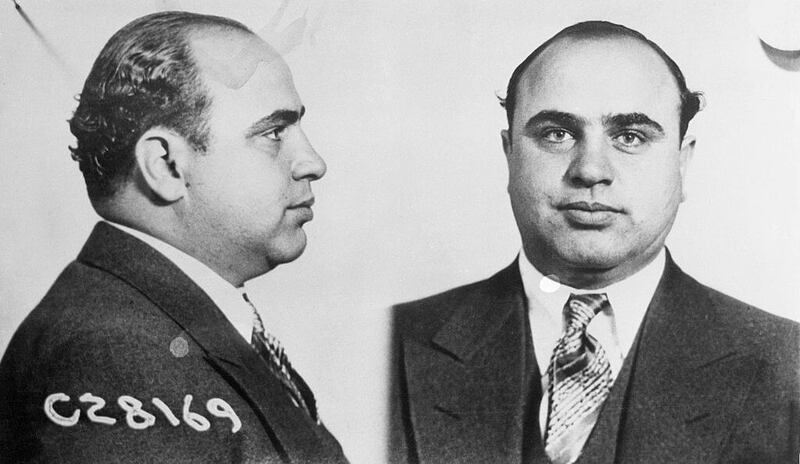 Capone made his money as the leader of a top crime syndicate, earning his cash through a variety of illegal activities. These pursuits brought in around $60 million from alcohol during Prohibition, $25 million from gambling, $10 million from vice and an additional $10 million from rackets (other organized and planned criminal activities). 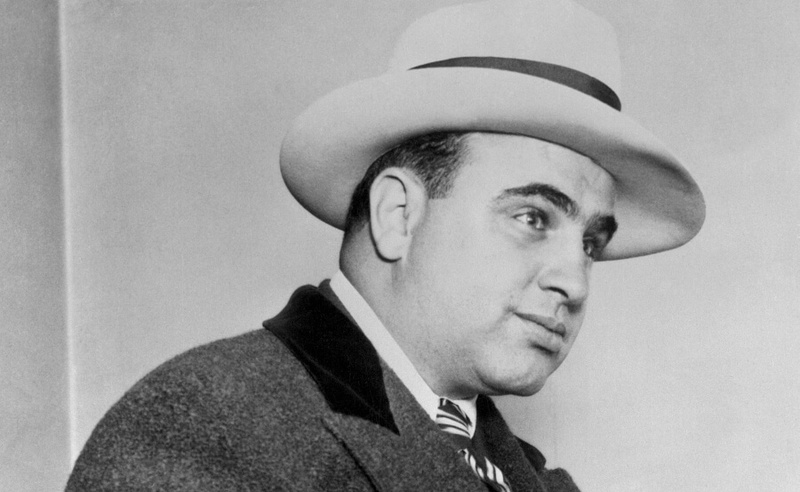 Capone was not much different from the many mobsters who grew up in poverty during the early 20th century. But unlike others who were part of immigrant families from Italy who were really poor, Capone’s family had a little more reputable status. His dad, Gabriele, was an educated man who left Naples for New York City in 1894. Capone’s dad was 30 years old when he traveled to the United States, and he supported his family by being a barber. He came to America with his pregnant wife, Teresa, a seamstress, and their two sons: Vincenzo, 2, and Raffaele, an infant. At one point the government seized the gangster’s 1928 Cadillac “Al Capone” Town Sedan. 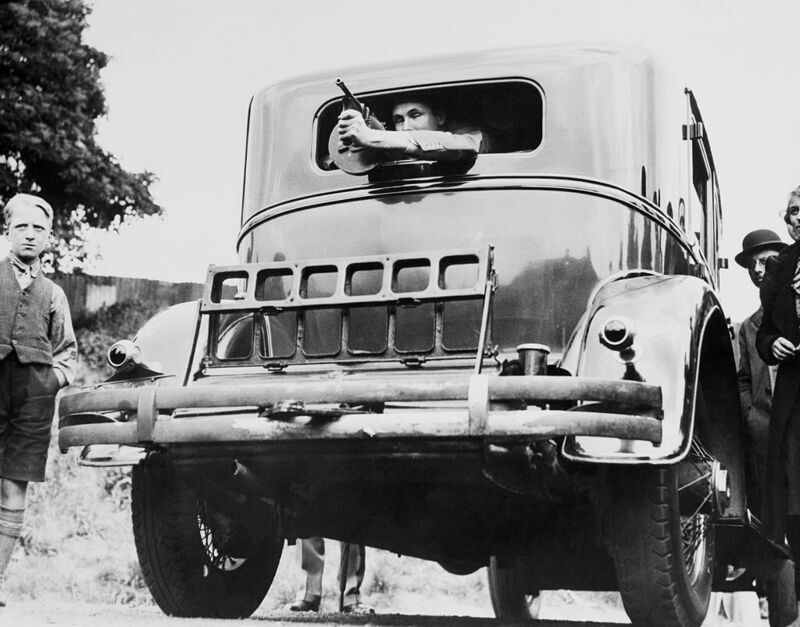 The bullet-proof vehicle included armor plating, bulletproof glass, and storage for a sub-machine gun. After the Japanese attack on Pearl Harbor, President Franklin D. Roosevelt used the heavily protected vehicle for security purposes. The four-door, five-passenger sedan sold for $341,000 at auction in 2012. It was displayed at the Niagara Falls Antique Auto Museum, the Cars of the Greats museum, and the Smoky Mountain Car Museum before it was sold to a private collector. The Cadillac is considered one of America’s earliest known examples of an armored vehicle. Capone grew up in a tenement near the Brooklyn Navy Yard, and he was greatly influenced by the sailors who hung out in the area, including the bars. His family obeyed the law, and there was no reason why Capone wouldn’t follow their lead; however, he was exposed to a variety of ethnic and social influences that eventually turned him into Public Enemy Number One. He went to a Catholic school, which was a horrible, brutal experience for the young man. While he showed some ability in his school work, he ended up getting expelled when he was 14 after striking a teacher. 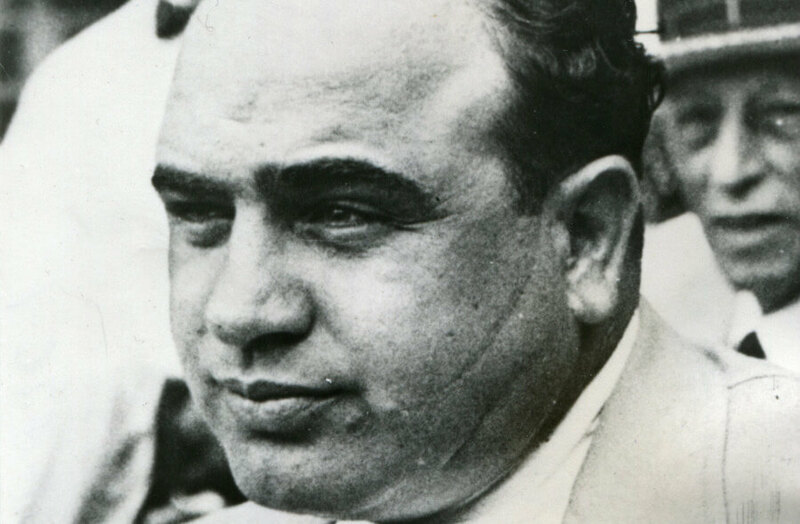 Capone was nicknamed “Scarface” for the three scars on the left side of his cheek, jaw, and neck. The gangster claimed he received the injury while serving in World War I. He also claimed it was from a barber incident when he was a child. But the truth is that he received the scars in a fight. Sometime from 1917-1919, he went to a dance hall/ speakeasy with his sister and a date. When he insulted another young woman, her brother got very upset and charged Capone with a knife, slashing his face. Capone needed 30 stitches. He was self-conscious of the scars and used talcum powder every day to cover them up. 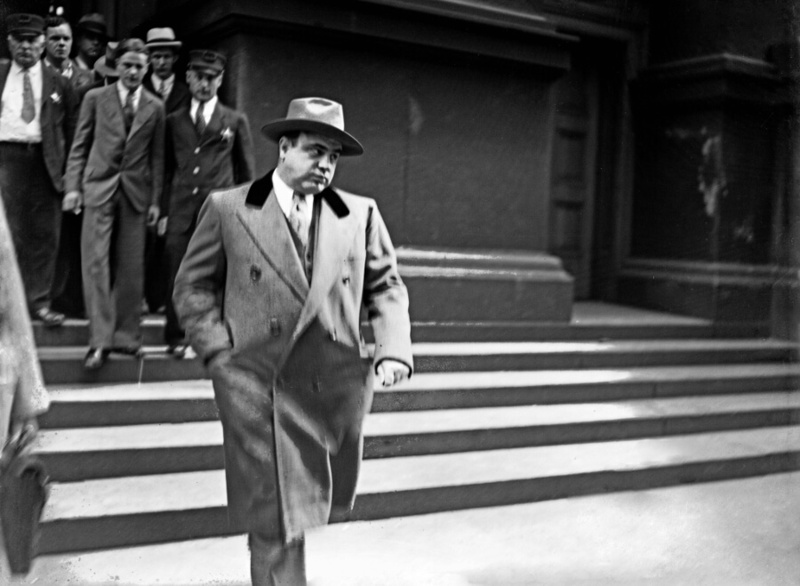 In 1920, Capone’s dad died of a heart attack. He moved to Chicago to work with Johnny Torrio, who ran a gambling and prostitution racket with plans to start bootlegging. 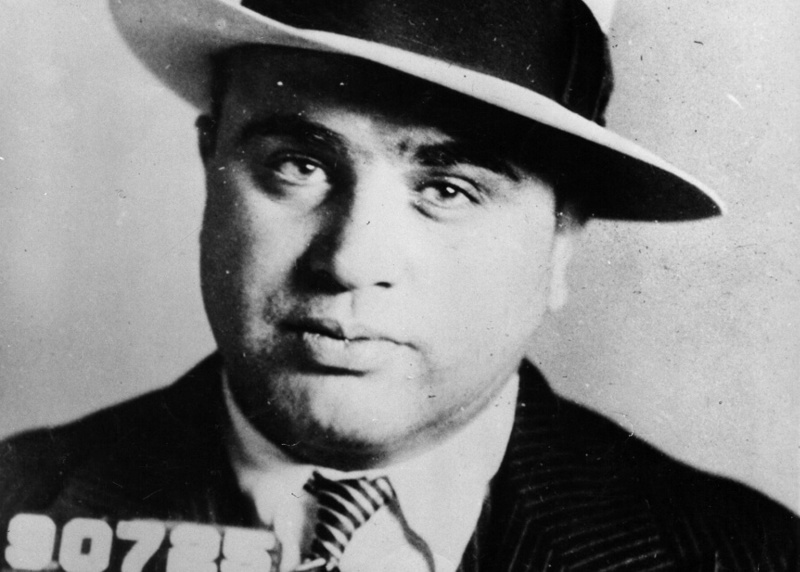 Capone was good with numbers and quickly learned how to make money from the illicit operations. He also started drinking a lot and was a bit of a rabble-rouser. He was arrested for the first time after he hit a parked taxi while drunk driving. Torrio’s connection with city officials helped him avoid prosecution. 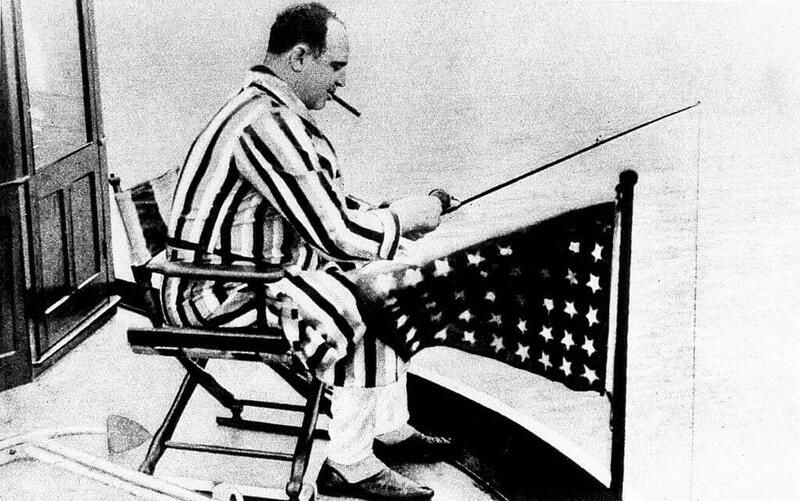 When his wife, son, mother and siblings relocated to Chicago from Brooklyn, Capone cleaned up his act. When Torrio elected to return to Italy and leave his business to Capone, the mobster decided he no longer wanted to be low profile like his mentor. He moved his headquarters to the Metropole Hotel in downtown Chicago and flaunted his luxurious lifestyle in front of the public. Capone spent a lot of money, always in cash in order to avoid a paper trail. He was worth millions of dollars, and the newspapers covered his every move. His outgoing personality and generosity made him an idol to many, some of whom saw him as a Robin Hood-like personality during Prohibition. Sentiments changed later after he was linked to brutally violent crimes. 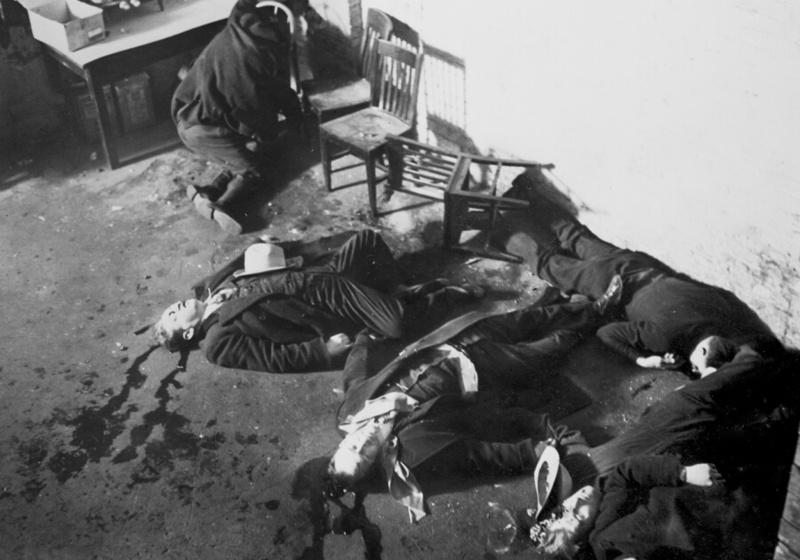 On February 14, 1929, five men who were part of George “Bugs” Moran’s gang were shot to death after being lined up against the wall of a garage in the Lincoln Park neighborhood of Chicago. A mechanic and an optometrist who hung around the gang were also killed. Unfortunately, Bugs Moran was the target, and he was not there. 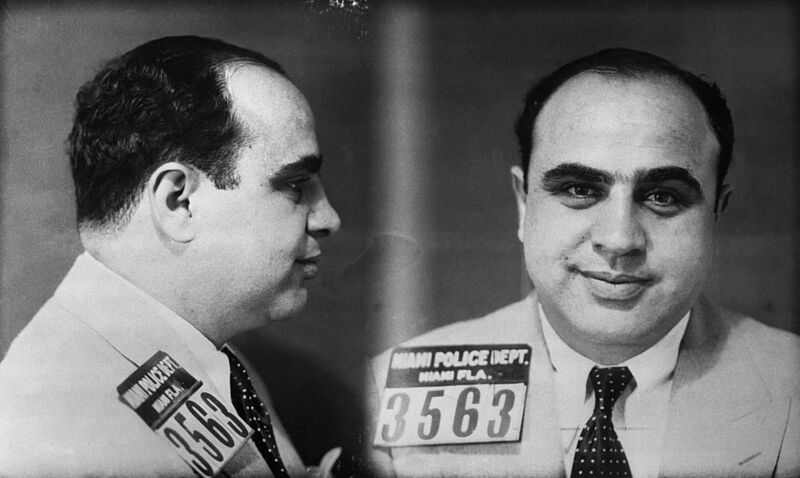 Capone was in Florida during the execution and was not prosecuted for the murders. 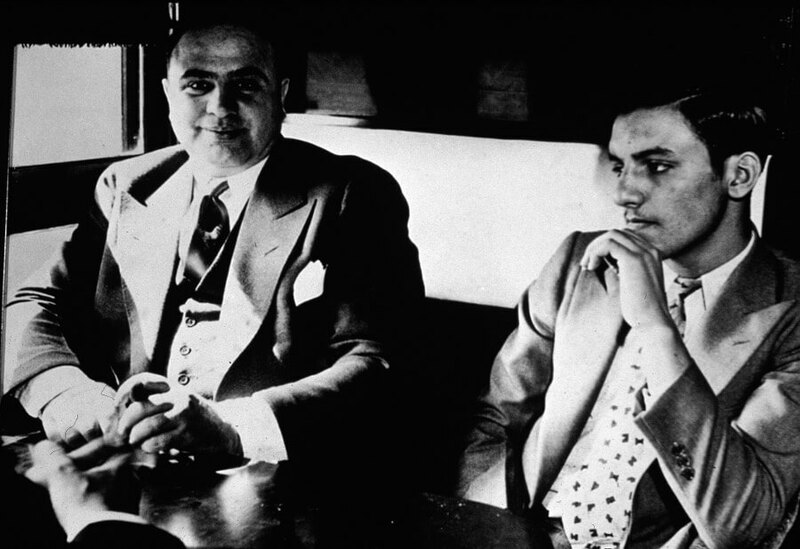 However, the police and the media knew who was responsible for the grisly crime, which cemented Capone as a ruthless gangster. Brian De Palma’s 1987 crime thriller The Untouchables showed Capone, played by Robert De Niro, holding a dinner party with his associates and delivering a baseball-themed speech before beating a guest to death with a bat. While the scene is not exactly what happened in real life, Capone did use a baseball bat for murder. The mobster killed two Sicilian colleagues whom he though had betrayed him. He invited them to a fancy banquet where he wined and dined them before smashing their faces in with a baseball bat. It’s believed he killed a handful of people using the bat as a weapon. 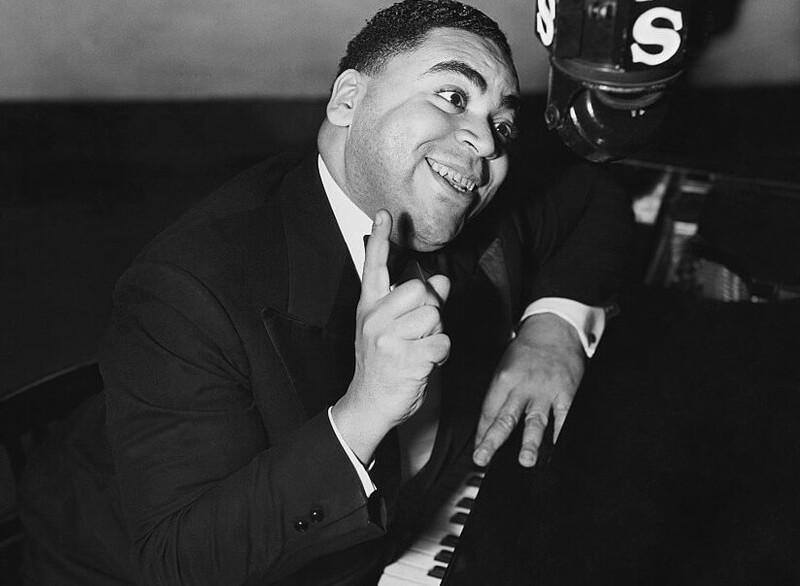 The story goes that in 1926, Capone’s henchmen kidnapped jazz musician Fats Waller after attending a performance in Chicago. They forced Waller to get in a limo at gunpoint. They allegedly took him to a club in East Cicero and ordered him to play for the crowd, which included Capone. Waller and Capone reportedly partied for three days, eating and drinking as much as they pleased. Waller’s son later claimed his father was paid $100 a song and was released with thousands of dollars in his pocket. 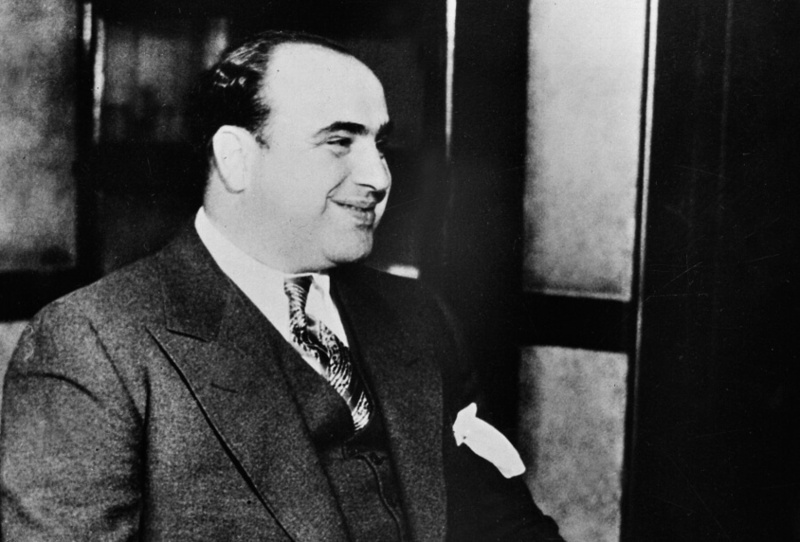 There has been some debate as to whether the story is true or not, but Capone was known to hang out with jazz musicians. Three times a day, hungry men would line up to receive a free meal, compliments of the gangster. Many felt he was doing more for them than the U.S. government. Capone reportedly offered some of them jobs as well. On Thanksgiving in 1930, he fed over 5,000 men, women, and children. 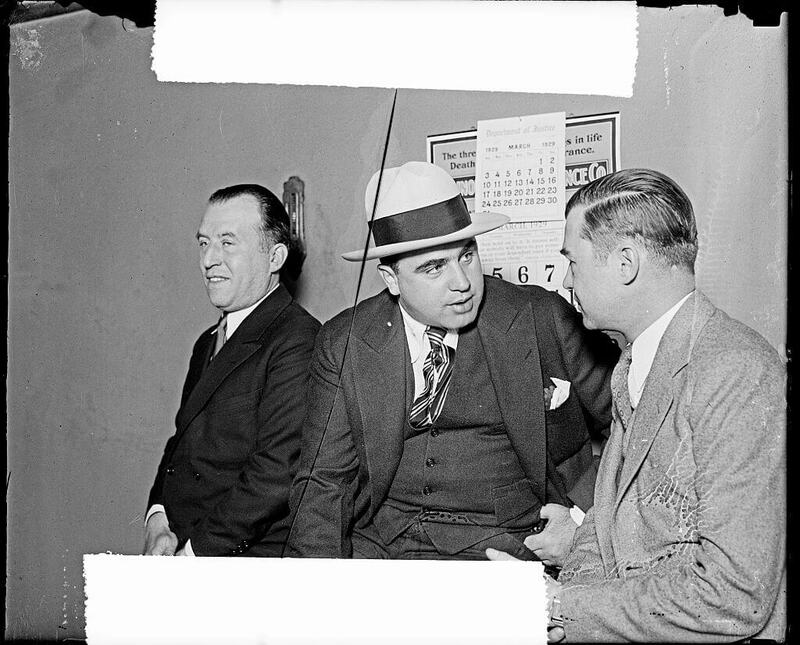 In May 1929, Capone stopped in Philadelphia on his way home to Chicago from Atlantic City and was arrested outside of a movie theater for carrying a concealed, unlicensed gun. Philadelphia officials were tough on him, giving him the maximum sentence of one year in prison. The mobster spent eight months in a cell, but it wasn’t all bad. 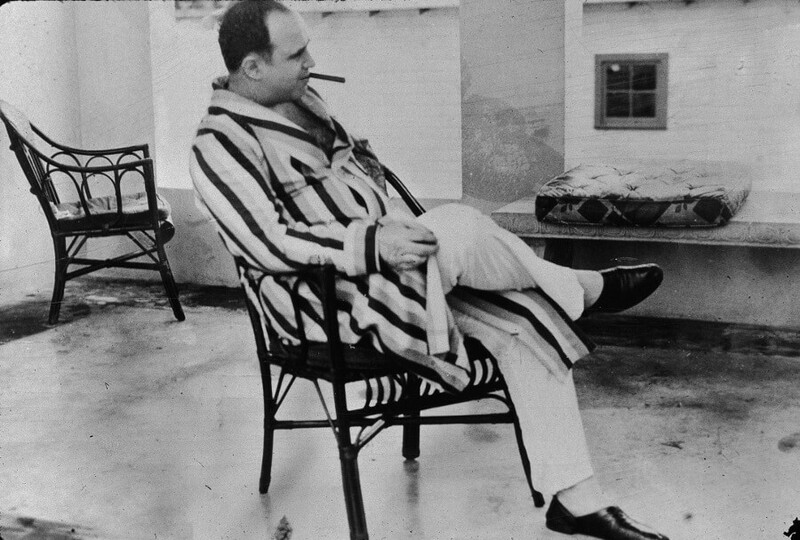 While the city wanted to punish Capone for his criminal activities, Eastern State Penitentiary allowed him to have nice furniture, oriental rugs, oil paintings, and even a radio in his cell. Capone enjoyed listening to waltzes behind bars. 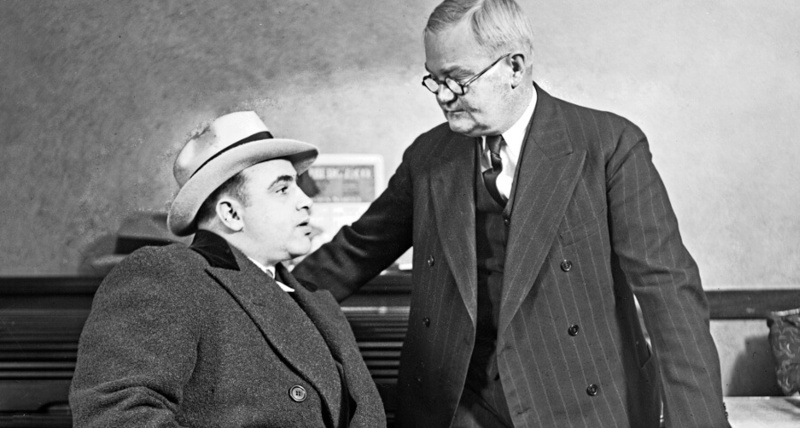 Capone was a big target among his rivals, so he used other men for protection. Whenever he went out in public he had armed men by his side. He would reserve a dozen seats when he went to the theater and would sit with his henchmen in the back, the safest spot in the place. When traveling in his bulletproof Cadillac, he had a scout car in front of him and a car filled with marksmen behind him. When he walked the streets, he made sure to do so with a group of men surrounding him. Even Capone’s swiveling office chair had an armor-plate back to protect him. Federal agent Eliot Ness took a lot of credit for Capone’s downfall. He wrote the best-selling memoir The Untouchables, which was turned into both a TV series and a movie. While he was credited for apprehending the mobster, much of the account was exaggerated by co-author Oscar Fraley. Ness and his team of men raided illegal breweries and refused to accept bribes. 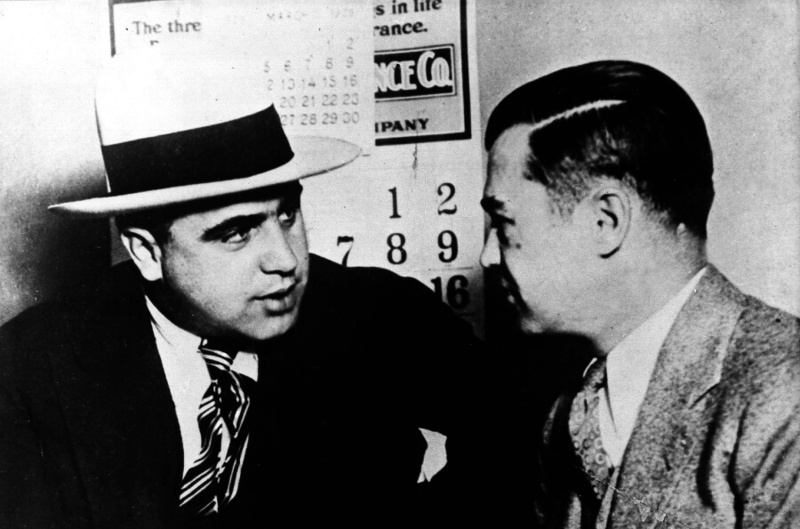 While they helped get Capone indicted for violating Prohibition, it was tax evasion that caused the gangster more problems. Ness later became Cleveland’s director of public safety and became a severe alcoholic before dying in 1957, the year his book was published. 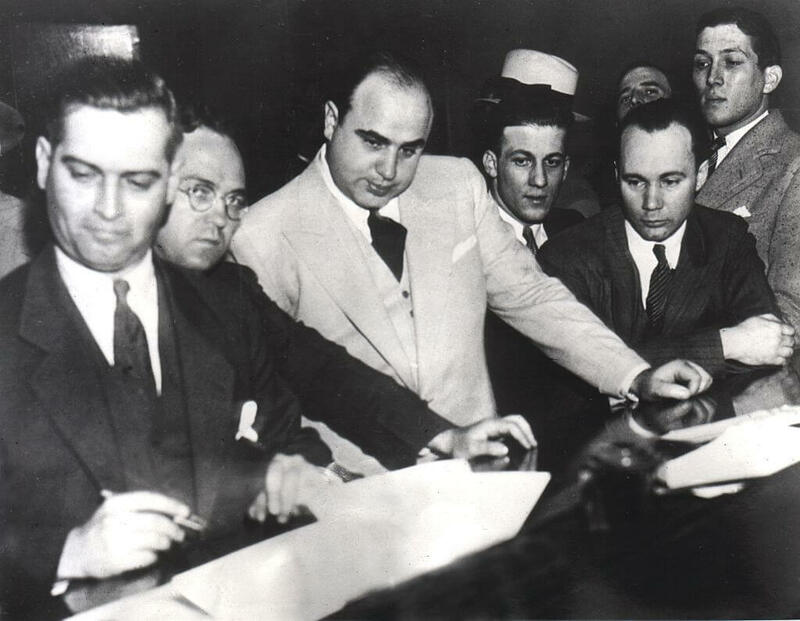 In 1931, a federal grand jury issued an indictment for Capone including 22 counts of tax evasion, which totaled over $200,000. The mobster and 68 of his associates were charged with 5,000 separate violations. These criminal acts superseded any violations related to Prohibition. The jury debated for nine hours before finding him guilty of several counts of tax evasion. He was sentenced to 11 years in prison, $50,000 in fines, and $30,000 for court costs. He was denied bail. At the time, the sentencing was the most extreme in history related to tax fraud. Jimmy “Tex” Lucas was sentenced to 30 years in prison for bank robbery and auto theft. He and his partner Jack Hardin were transferred to Alcatraz from Leavenworth in 1935. He was just 22 years old but was a perpetual problem for officials. On June 23, 1936, Lucas took a pair of scissors and attacked Capone in the shower. Capone also played the mandola, which resembles a mandolin. “First I learned a Tenor Guitar and then a Tenor Banjo, and now the Mandola, but for Solo work only,” he told his son, adding that he knew over 500 songs. The mobster even wrote a love song, “Madonna Mia,” which was published in 2009. Capone married an Irish woman named Mae Coughlin in 1918. He was a bookkeeper before taking up a life of crime and working for Johnny Torrio. 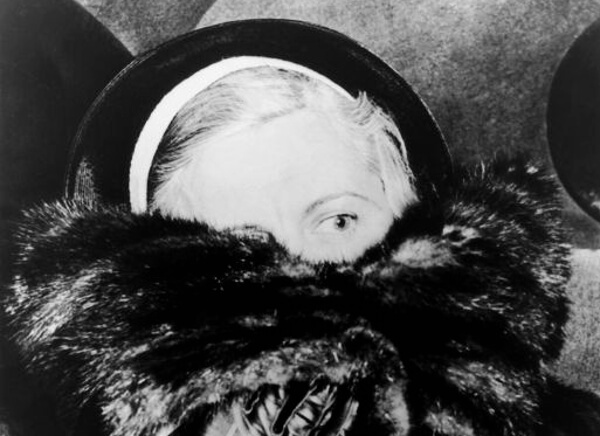 Mae was known for being a churchgoer and often took her and Capone’s son, Albert Francis “Sonny” Capone, with her to the chapel. She did not want Sonny to follow in his father’s footsteps. Mae and Al reportedly had a good marriage, despite his illegal activities and his tendency to have a few girlfriends. Mae stayed by his side throughout his stints in prison and took care of him when his health failed in later years. While syphilis is easily treatable, those who don’t undergo treatment can be greatly affected by the disease. Capone’s brain was absolutely ravaged by the infection, which he didn’t address. It was so bad, he had the mental abilities of a 12-year-old boy. He often had imaginary conversations with dead people, including some of the mobsters he murdered. Capone died in bed on January 25, 1947, from bronchial pneumonia. During his final years, he enjoyed spending time with his granddaughters, looking for butterflies. His wife, Mae, kept him isolated from the public to protect him. She died in 1986 at the age of 89. 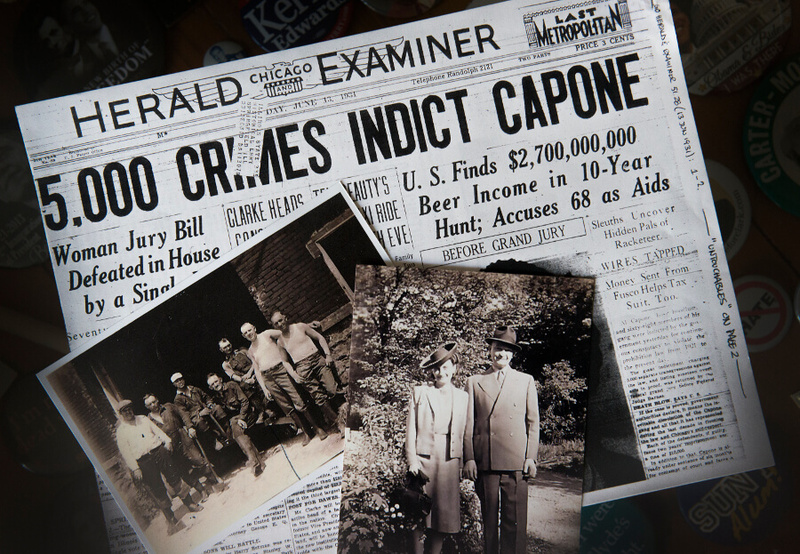 Over the course of his Chicago reign, Capone was both a beloved and hated figure. Both the public and the media had at turns supported and decried his actions. Upon his death, the New York Times posted the headline, “End of an Evil Dream.” During Prohibition, he enabled people to get their alcoholic fix, which made them happy. He also fed people with his soup kitchen. But Capone was also to blame for assassinating a large number of people — some in very violent ways. He was a cold-blooded killer who stopped at nothing to exact revenge and get what he wanted.